This event is the 4th Annual Cannibal Snowshoe Race in Lake City, Colorado. Lake City is in Hinsdale County, the most remote county in the lower 48 states. Scenery is unbelievable with five 14,000 foot mountains in the valley. 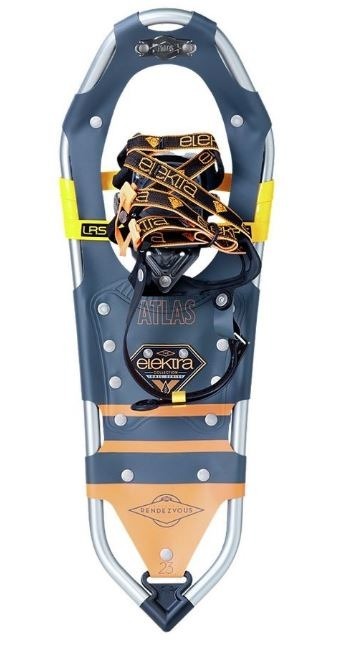 The 5K is for men and women - with prizes of new snowshoes awarded to the first man and woman to complete the course. Second place prizes will also be awarded. The course itself begins at the Lake San Cristobal boat dock at the south end of Lake City. The route takes the racers across the lake, through some of the most beautiful lake side trails. Race course ends back at the boat dock. This year the Race will have the theme of "Be Your Own Super Hero." Racers are encouraged to dress as their own super hero, prizes will be awarded for best costume. 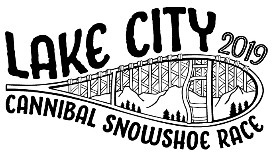 The Cannibal Snowshoe race raises money for the Lake City Continental Divide Snowmobile Club to provide grooming on 100+ miles of trails throughout the San Juan Mountains. The Snowmobile Club is an all volunteer organization.